The layering is reasonable, the large capacity, the tiered storage is more orderly, and the home and things can be easily stored neatly and freshly. It makes it easy to move even when carrying heavy loads， The material is thick and sturdy, so you can use it with confidence. Intimate design, each floor has a drainage design, and the wet pot can also be dried quickly. 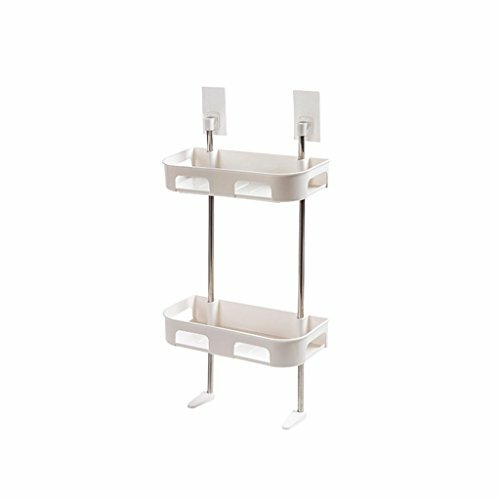 Easy to install, accessories at a glance, metal wheels are more durable, and large-capacity storage trays work well.